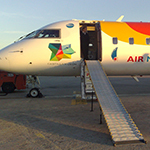 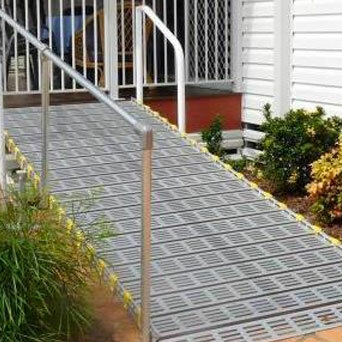 Where Strength and Flexibility Meet – Making the World More Accessible One Ramp at a Time! 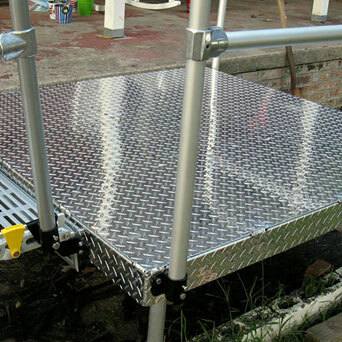 Roll-A-Ramp® is an American-owned company headquartered in West Fargo, North Dakota, USA. 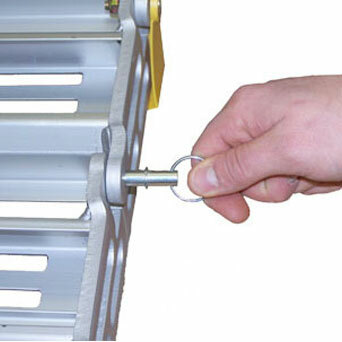 Our product is the same as our name: Roll-A-Ramp®. 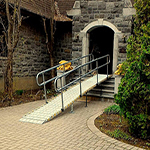 Our ramps can be used as a portable ramp, van ramp (powered and non-powered), RV ramp, or semi-stationary modular ramp. 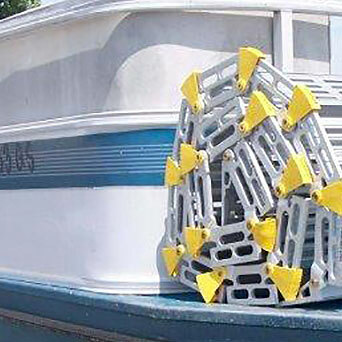 Our ramps can be used for light or heavy industry, wheelchairs and scooters, for boats and marinas, or anywhere that greater accessibility is helpful. 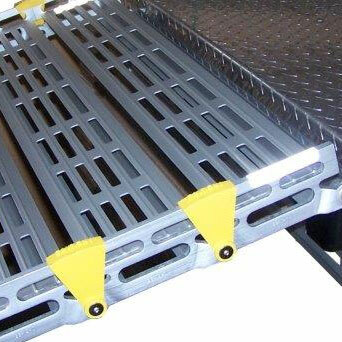 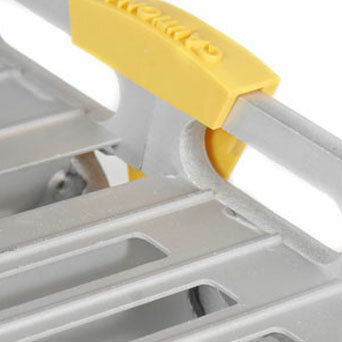 Built from a 6061 aerospace aluminum with a T-6 hardness (Rockwell), our ramps will not rust or corrode. 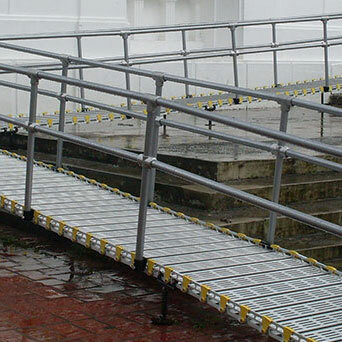 We also offer a 10-year warranty on our ramps and a 1-year warranty on the motor for powered van ramps. 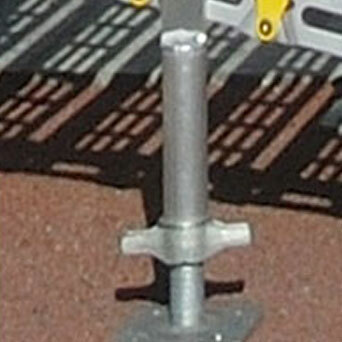 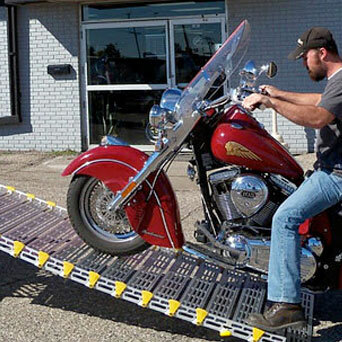 No other portable ramp company offers a similar warranty. 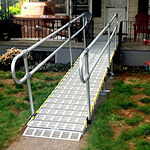 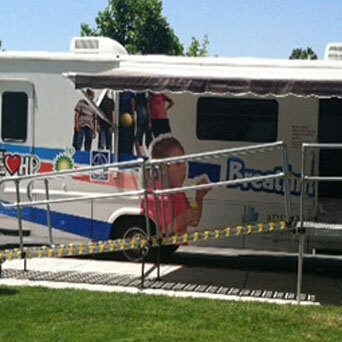 Roll-A-Ramp® sells through a dealer network throughout the United States and Canada. 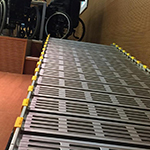 We also export internationally and our ramps are making people’s work and lives easier in more than 50 countries around the world. 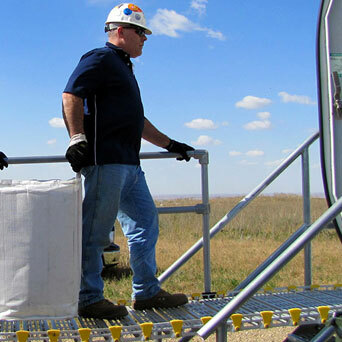 The U.S. Department of Commerce awarded Roll-A-Ramp® the prestigious Presidential E Award for exports in 2013 to recognize our company’s excellence. 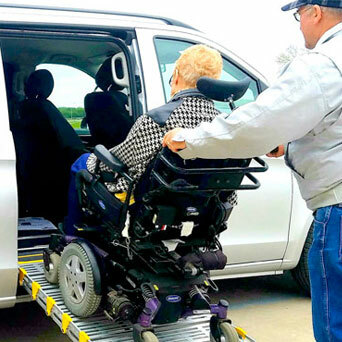 Our dealers and sales staff take pride in working with customers to find an accessibility solution for each individual situation. 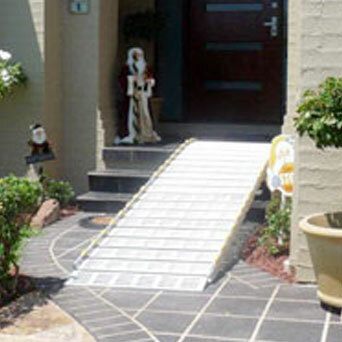 Our ramps are built when they are ordered so we do not sell mass-produced or overstocked ramps. 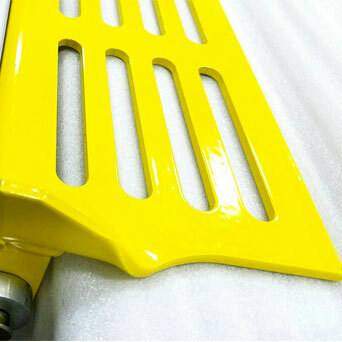 We always work to provide our customers with a top quality product with outstanding customer service. 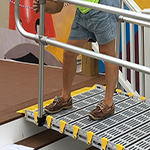 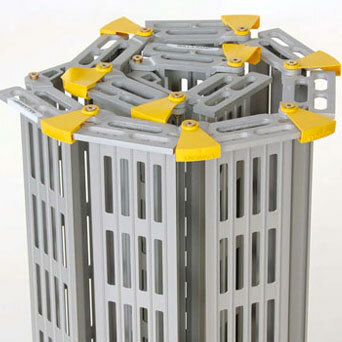 Roll-A-Ramp® received the 2013 Presidential Export Award in Washington D.C.